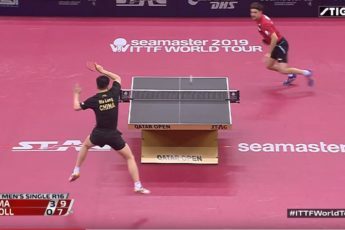 The International Table Tennis Federation (ITTF) passed a resolution that all ITTF events after July 1, 2014, must use non-celluloid plastic balls. This deadline has a few exceptions; for example, the upcoming Youth Olympic Games taking place in Nanjing, China, August 16-28, 2014, is using a celluloid ball. No. Domestic tournaments can choose to use any approved ball, eithercelluloid or non-celluloid. Celluloid is a plastic, but it is a fl ammable material that has restrictive international shipping and storing regulations. Celluloid was once a widely used industrial plastic, but it is no longer a common material. Table tennis balls are one of the last products on the market still made with celluloid. 7) Will there be more than one kind of poly ball? Paddle Palace will have two new models of Nittaku 3-star poly balls. One Nittaku ball is made in China and one is made by Nittaku in Japan. The Made in China ball is the Nittaku 3* SHA 40+ ball and the Made in Japan ball is the Nittaku 3* PREMIUM 40+ ball. The Nittaku Premium 40+ ball is made with a premium poly material that is exclusive to Nittaku. It is more durable than previous table tennis balls, and it has very consistent roundness and hardness. 8) When are the new poly balls available? Everybody is excited to try out the new balls! 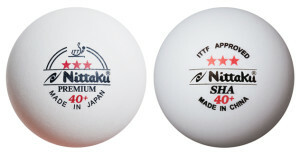 The Nittaku SHA 40+ ball will be in stock at Paddle Palace around July 9th. At first, the supply will be limited. The Nittaku PREMIUM 40+ balls are projected to be available October 2014. 9) What color is the new ball? At this time, only white balls are being produced and have ITTF approval. Eventually, the new plastic balls will be available in both white and orange. 10) Will celluloid balls continue to be available? Paddle Palace will stock celluloid balls as long as they are available. 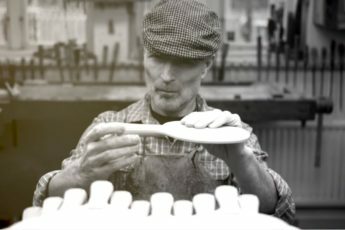 The ball manufacturers advise that they will stop making celluloid balls in the future; the timing depends on material availability and market demand. 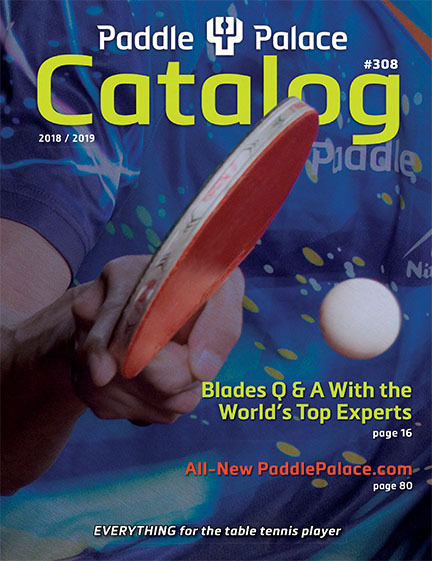 Paddle Palace will have celluloid balls for at least another year. 11) How does the new ball play? How does this change the game? Check out the new Nittaku SHA 40+ Ball! Check out the new Nittaku Premium 40+ Ball!